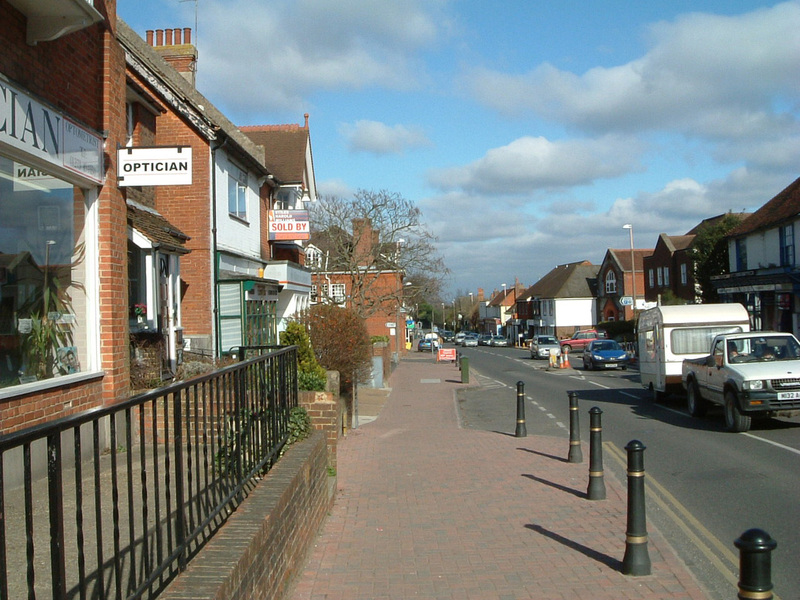 A trip to the shops is always a pleasure in Henfield. 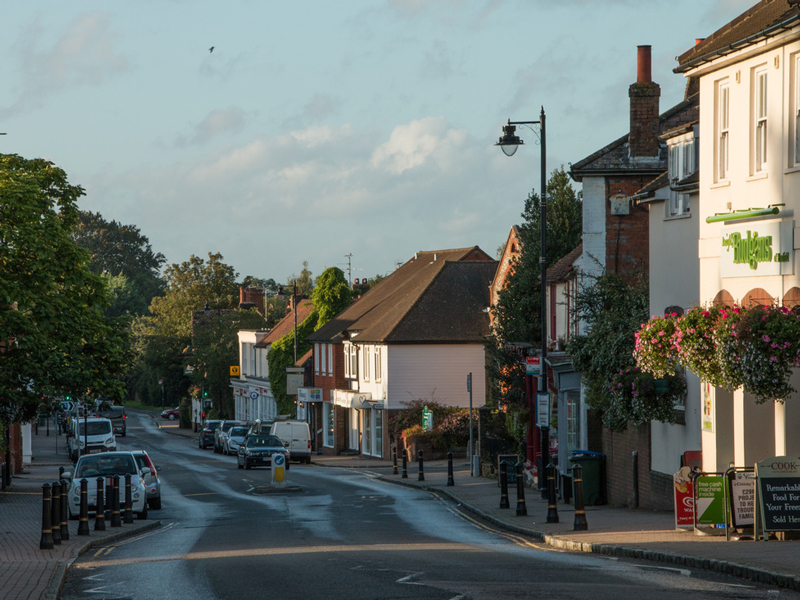 Like stepping onto the set of a period drama, Henfield High Street is a wonderful mix of old and new. With an appearance that has remained largely unchanged for over 200 years, its contemporary array of shops has everything you need, from everyday essentials to gifts for special occasions. Henfield has enjoyed a long, thriving history as a market village and this link to the past is never far from your mind when you visit. The main difference is you don’t need to barter for goods anymore. While you’re out and about, stop and look at the architecture of the High Street and see how much has changed over the years. 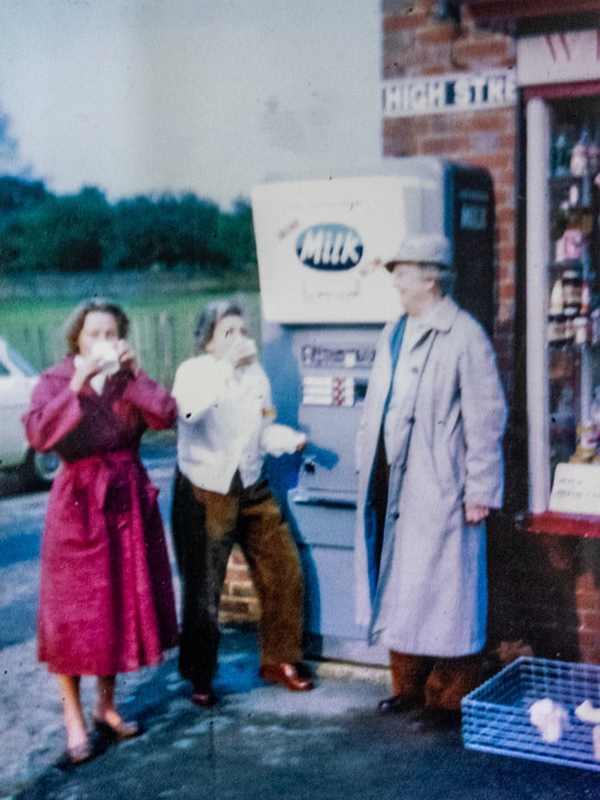 The picture on this page shows the milk vending machine located on the High Street, at the bottom of Furners Lane, attached to what is now Old Dairy Cottages. 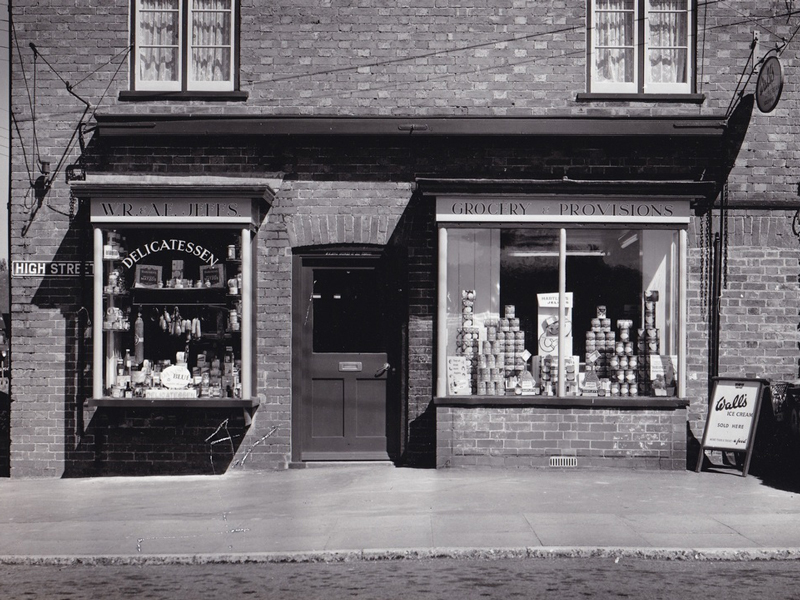 The black and white photo depicts the shop front of Old Dairy Cottages from the late 1950s.